Compare Prices From Seattle Limousine Companies and Save Up To 25% On Rentals! Did you know that we are the go-to resource for limousine services in your city? Price4Limo has access to the largest fleet of limousine rentals in the Seattle, WA area including makes and models such as Chrysler, Lincoln, Mercedes, BMW, Ford, & Chevorlet. 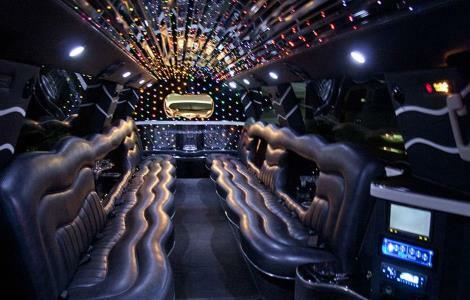 Most limousine rentals have incredible amenities for your enjoyment. When you require a limo service in Seattle, the selection on Price4Limo will take your breath away! 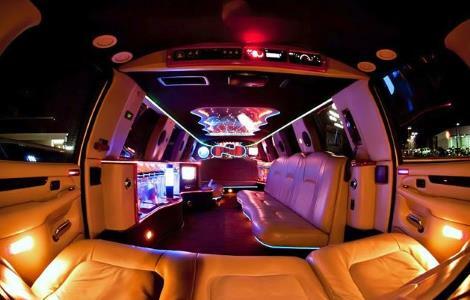 We have the best limousine models that will surely make it hard for you to decide which one to hire. 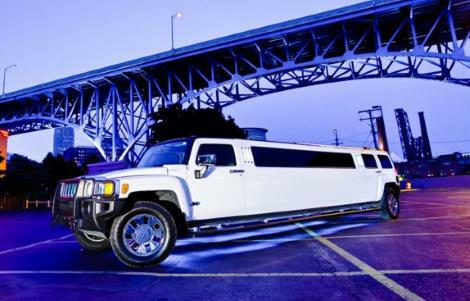 Seattle limo rentals are convenient, stylish and now more affordable than ever. You can hire one for any personal occasion or a business event in or around the city! If you are just visiting then there is nothing more fitting than a limo rental in Seattle, Washington. 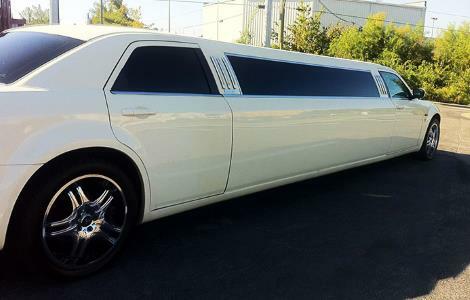 Call Price4Limo now to make a booking or to get a quote 855-458-7002! Limos serving King County and all surrounding areas. 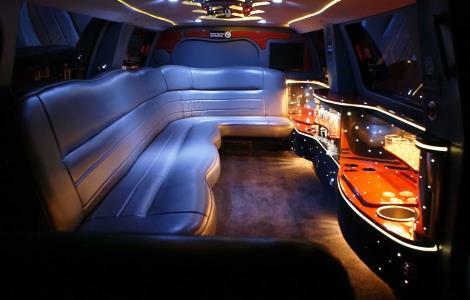 Limousines in Seattle can accommodate as many as 8, 10, 12, 14, 20 to 22 passengers. 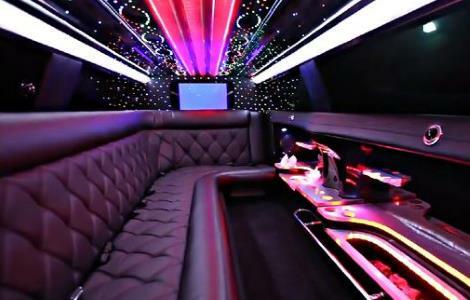 If you are looking for the best limos, then check out their fleet of stunning models such as a Lexus, BMW, Chrysler 300, Hummer limo, Cadillac Escalade, Stretch Lincoln, Ford Excursion, Mercedes Benz and more. 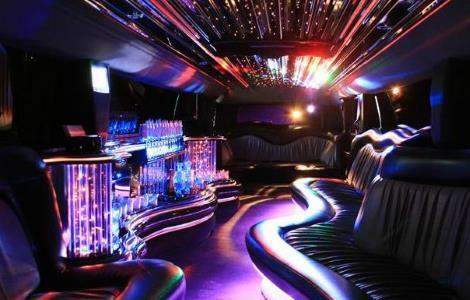 Each limo comes with the best amenities for parties and travel fun and will accommodate a certain number of passengers. 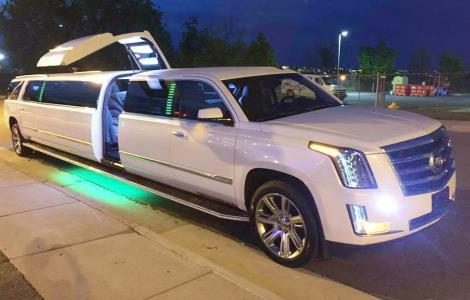 Stretch Lincoln limos can take as many as 10 passengers, Hummer limos can accommodate 20-22 passengers, Cadillac Escalade is ideal for 20 passengers, Ford Excursion for 14 passengers while a Chrysler 300 – 10 passengers. Wedding Transportation – you can hire the most stunning or the classiest limo from the pack to be your official wedding ride. Prom and Homecoming Dances – delight your friends and your prom date as you hire the most sophisticated limo for your prom or homecoming dance. Birthdays – this is a wonderful day to hire a limo as your ride to anywhere you wish to go for your birthday. Bachelor and Bachelorette Parties – spacious, convenient and fun, each limo is equipped with all the amenities you need for your party. Airport Transportation – from the Seattle-Tacoma International Airport you can accommodate all your guests and take them to your destination at once. 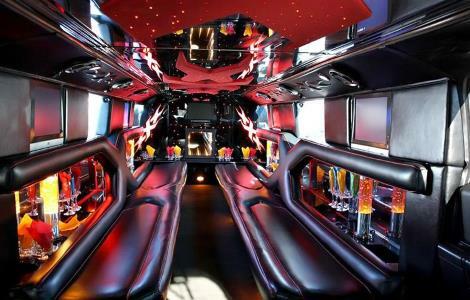 We have the best limousine rates and packages so fill out our form or call us for the latest details. Rental rates for limos in Seattle, Washington are based on the number of passengers, the duration of your rental or how long your event would be, the type of limo that you want to hire and the destination or places that you will visit in Seattle. A specialty museum with a great number of war planes, single engine planes and a lot of war and military memorabilia on display. A huge baseball field with a stunning view of the field in any seat in the house! A special point of interest in Seattle that gives a stunning view of the city in all kinds of weather.